The first and most important thing you need to know about packing is that you don’t need to do it at all if you don’t want to. 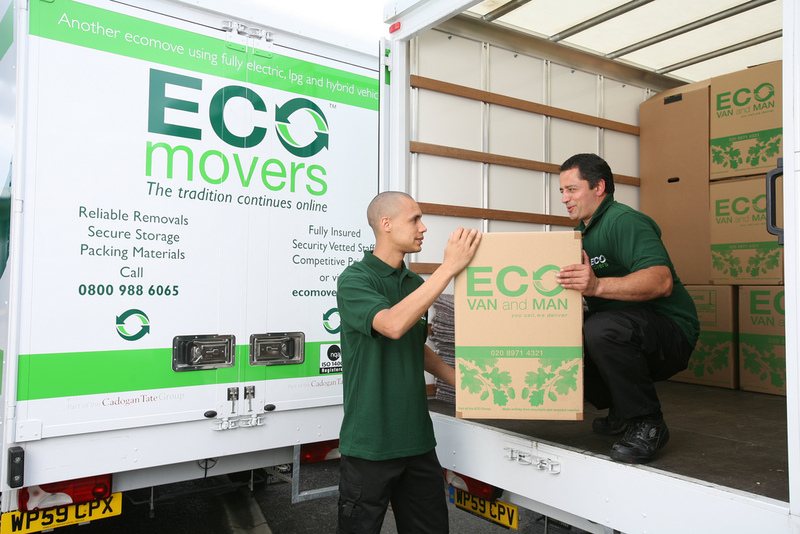 Unlike other removals services, Eco Movers doesn’t just supply you with a van and some extra hands; we support you at every phase of the moving process, including packing and unpacking. Speak with our team and we’ll advise you on the best options to suit your needs and budget. With space in Hammersmith and Fulham at a premium these days, it’s becoming much more common for people to make the most of external storage services. Whether you are in between homes or have simply run out of storage space at home, external storage can offer an excellent answer to the eternal question of where to put everything. EcoMovers offer a secure storage service to all customers. Our storage services are often much better value than self-storage, and offer the convenience of a collection service. If you are looking for secure and cost effective storage in Hammersmith or Fulham (W6, W14, and SW6), contact our team. Our services operate across London. With our main office and storage facilities in West London, you’ll regularly see our teams at work in the W6, W14, and SW6 areas. If you are looking for a removals company with in-depth experience in your area, or convenient storage for Hammersmith and Fulham, look no further. Contact our team today. Eco Movers also offers a full "Removal Service”, with a larger moving team and additional optional services such as additional vehicles, the packing of fragile items, disassembly and reassembly of furniture and short or long term storage. If you opt for a full removal service, one of our experienced estimators will visit your property, assess all the details of your move and provide you with a fixed price quotation based on a range of agreed services. Our site surveys and quotations are 100% obligation free and can be used by you to compare prices from other moving companies safe in the knowledge you have expert advice from a trained and experienced professional.